For your convenience, you will find information on this page related to our privacy practices, the forms you will be asked to complete prior to seeing the doctor on the day of your appointment with us, as well as information about the insurance types we accept. You may download and print our privacy practices and our patient registration forms by clicking the highlighted words. PLEASE complete the registration forms at home prior to your visit and then simply bring the completed forms and your current medications with you for your appointment. 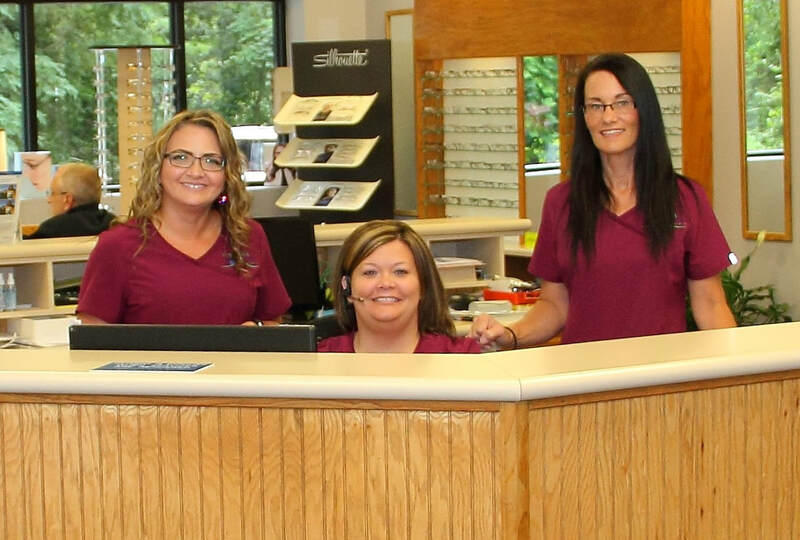 If you prefer, you may fax the completed forms to the Virginia Eyecare Clinic at 276-935-2993 in advance of your visit to the clinic. If you are unable to complete the forms prior to your arrival, please plan to arrive for your appointment 20 minutes early to complete patient registration. In the event you need to reschedule your appointment for any reason, please contact us 24 hours in advance if possible. We accept most major insurance including Medicare, UMWA, Humana, InTOTAL Health, Anthem and Anthem Healthkeepers, AllCare for Seniors (PACE), Healthscope, Davis Vision, Optima Health, TriWest, Virginia Medicaid*, Virginia Premier, VSP, Eyemed and some Aetna and Cigna policies. We can bill most any insurance for our patients and will call insurance companies to get approval if possible to bill for the patient for any insurance types about which we are uncertain as to their billing policies. Payment in full for copays and materials is expected on the day of service. * Other Virginia Medicaid polices are also being added.